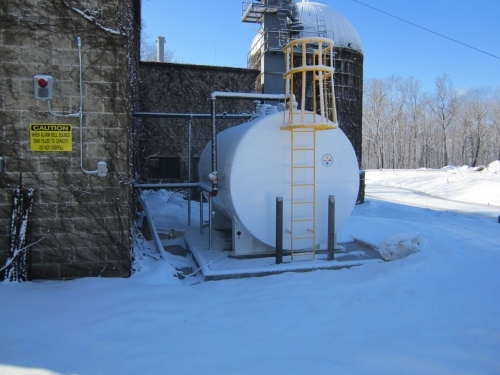 Russ Barton is commonly known as the 'Tank Guy' for a reason, a nickname that stuck years ago and is still used today. 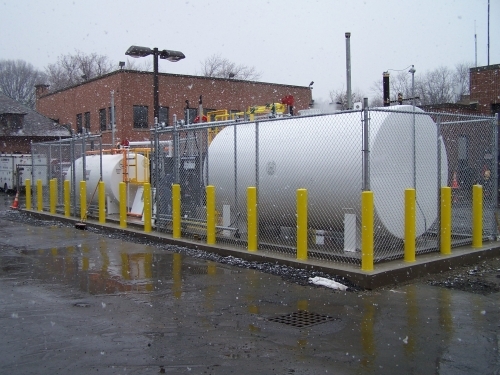 With more than 20 years of experience, Russ provides above ground and underground storage tank management services for fuel distributors, gas stations, and industrial facilities. 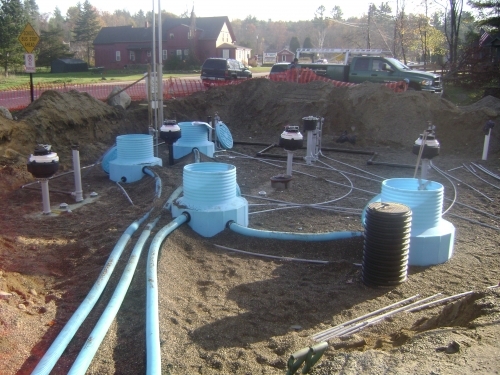 Russ takes personal pride overseeing projects with staff designing, permitting, and providing construction oversight for new facilities as well as updating systems due to changes in regulatory requirements. 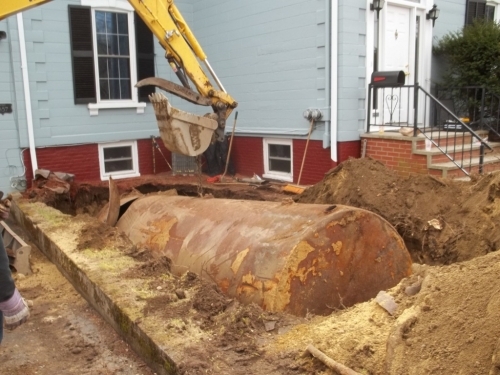 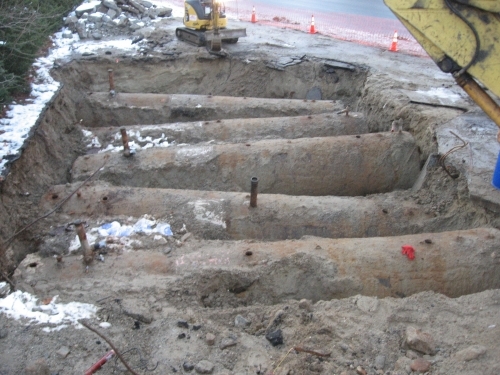 When tanks fail or release contaminates, we conduct investigations, plan remediation and assist with accessing cost recovery options. 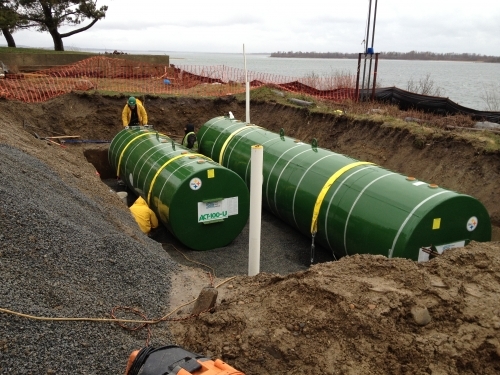 Spill Prevention, Control, and Countermeasure Planning.